If you are thinking about breast augmentation, you are not alone. Breast augmentation has been a very popular cosmetic enhancement procedure for a long time. According to the American Society of Aesthetic Plastic Surgeons, more than 286,000 women had a breast augmentation in 2014 in the US. Because there are that many breast augmentations done each year, they have become very safe but there is a lot that goes into each case and a lot of decisions about things like breast implant type, size and placement have to made. The prospective breast augmentation patient is often confused in making all the decisions that have to be made because of all of the information that is available to them about breast implants. Here are three of the things you will need to consider when choosing to have a breast augmentation. Silicone Breast Implants vs. Saline Breast Implants – Silicone breast implants are far more popular than saline breast implants. At one point all that was available were saline breast implants but there have been several improvements to silicone gel implants that make them feel and look more natural than saline implants and frankly far better than saline breast implants The new gummy bear breast implants are silicone breast implants that are even more safe and more natural appearing. Saline implants may lower the initial breast augmentation cost because they are cheaper, but they are prone to leaking and this will increase your breast augmentation cost over time. 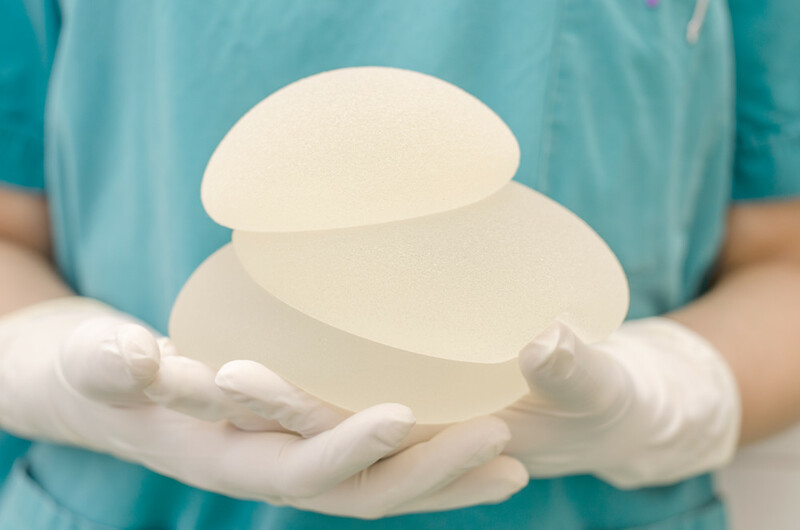 Breast Implant Size – Many women spend hours looking at breast implant before and after photos to try to determine what breast implant size they should get. It is important to find a surgeon that will take the time to educate you about your body’s anatomy and how the breast implant size that is chosen will alter your appearance. Most surgeons will recommend a breast implant size that is most appropriate for your body and should be able guide you on making a good breast implant size choice. Breast implant sizers placed in a bra during your consultation are an excellent way for you to see what your breast augmentation results will be. Breast Implant Incision – Breast implants can be placed under the breast fold, around the areola, or in the armpit. There are recommended silicone breast implant incision sites and sizes that minimize breast augmentation complications. Breast augmentation patients want as little scarring as possible. Fortunately, through advancements in breast augmentation recovery and breast augmentation scar management, surgeons have been able to significantly reduce the appearance of scars. If you are interested in a breast augmentation, you should seek out a qualified surgeon. Make sure your surgeon is certified by the American Board of Plastic Surgery and is a member of the American Society for Aesthetic Plastic Surgery. Check out their breast augmentation before and after photos. Find out if they use a rapid breast augmentation recovery protocol.